I will sign copies of Eagle Talons, The Iron Horse Chronicles–Book One, at Barnes & Noble, 567 N. Stephanie St., Henderson, Nevada, between 1 and 3 PM on Saturday, February 28, 2015. The Las Vegas Review-Journal announced the book signing in the “Bookmark Signings and Events” column on Page 5F of the “Sunday Life Features & Getaways” section on Sunday, February 22, 2015. If you are in the Clark County area on Saturday, February 28, stop by Barnes & Noble and say hello. 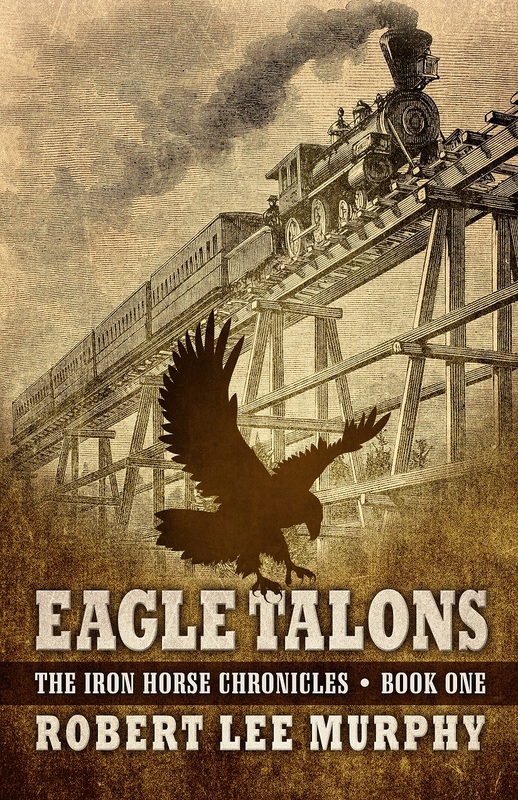 I’ll be happy to autograph any copy of Eagle Talons that you purchase. This entry was posted in Book Review, Eagle Talons - Book One, The Iron Horse Chronicles and tagged Adventure Fiction, Eagle Talons, Five Star Publishing, Frontier Fiction, Historical Fiction, Middle Grade Fiction, SCBWI, Teen Fiction, The Iron Horse Chronicles, Western Fiction, Western Writers of America, Young Adult Fiction, Young Readers. Bookmark the permalink. Many congrats on your signing at Barnes & Noble! I know it will be a wonderful event. Your train is on the move!!! Congrats on the Barnes and Noble book signing. Keep up the good work.